our Fellow Lions for helping us provide a successful Strides for Diabetes Fun Run! 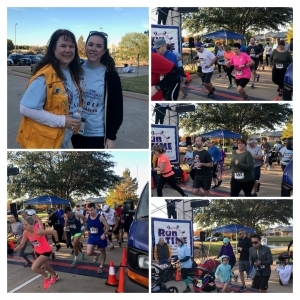 The Colleyville Lions Club present the Strides for Diabetes 5K and 1-Mile Fun Run on November 3, 2018 at the Colleyville Center. 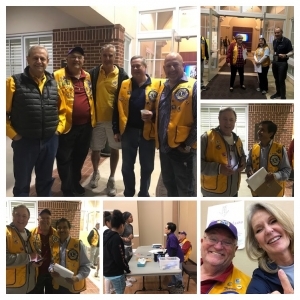 The Lions Club will serve up a free pancake breakfast to all registered participants, there will be cool raffle prizes and medals for runners, music, entertainment, did we mention fun! Visit with representatives from companies that serve and conduct research for the diabetes industry. Fun for the whole family – even your leashed pet! ONGOING UNTIL 11 AM –Fitness demonstrations, raffles, live music, pancakes, food sampling, diabetes education booths and more! LEASHED DOGS ARE WELCOME TO ACCOMPANY THEIR FAMILY! TO REGISTER FOR THE RACE OR TO SPONSOR CLICK THE RED BUTTON ABOVE. 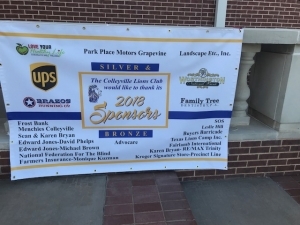 Colleyville Gives is the Quarter 4 Promotion, Q4P, designed to assist businesses impacted by TxDOT’s State Highway 26 reconstruction. Eligible businesses can apply for up to $1,000 in grant money to put toward an advertising campaign. Businesses who wish to make a $500 donation to an area non-profit will receive an additional $1,000 in grant money. 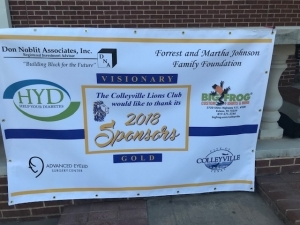 Advertisements must display the hashtag #ColleyvilleGives. To apply, eligible businesses must submit a completed and signed application and a W-9 form to the City Manager’s Office by emailing Christine Johnson at cjohnson@colleyville.com. If you have any questions about this promotion, please call us at 817.513.1111. 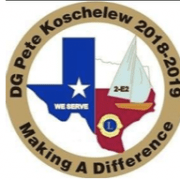 All applications are subject to City of Colleyville review. 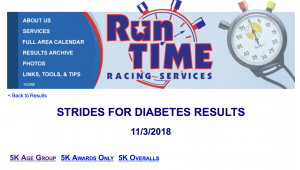 PLEASE CONSIDER SPONSORING OUR NOVEMBER 3, 2018 STRIDES FOR DIABETES! 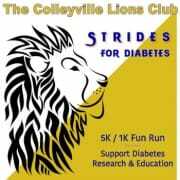 Help Colleyville Lions Educate Our Community and Support Diabetes Research!